When you’re renovating your home, you might already have plans in place to add safety measures to that area, such as installing fire extinguishers or properly fitting doors. However, not everyone realizes that the remodeling process itself can come with certain hazards. The best thing to do is to consult professionals like a water restoration company in Sandy Springs so that they can help you avoid these hazards. In the meantime, it does help to have a general overview of some of the most common things that homeowners encounter and how to avoid them. When you’re looking into flood damage restoration in Sandy Springs, it’s important to make sure the area you’re walking in is stable. Have a professional examine the walls, roof, and floors before you walk in. Electricity can be very dangerous if not routed correctly, and you may not know how everything is wired in your home. For that reason, before you start renovating, you should find out where all your wires are to avoid cutting into anything. Also, it can help you to be on the lookout for exposed wires and other hazards. 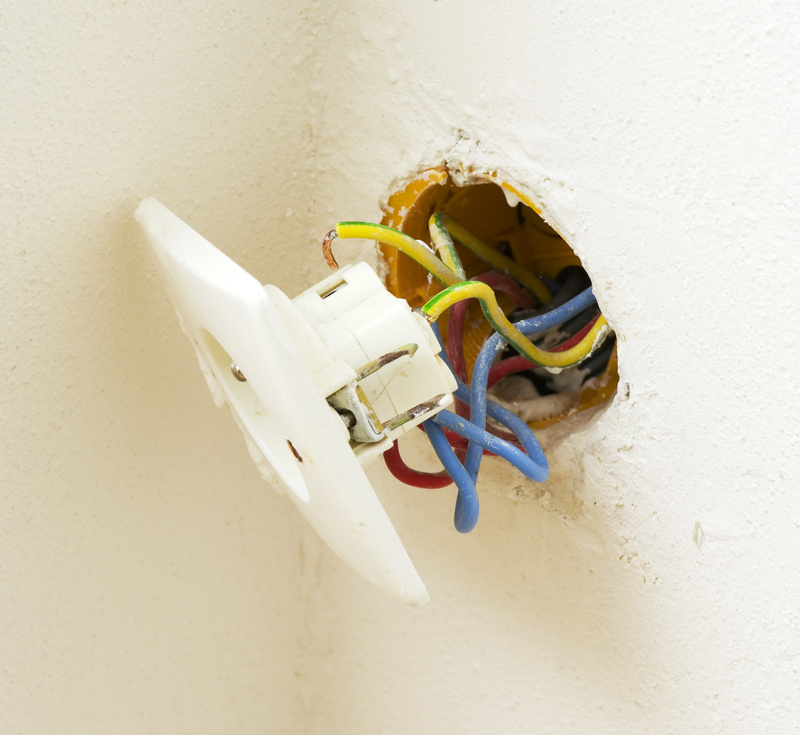 Then you can get an electrician to replace these as necessary so that you and your contractors can move about safely. When it comes to water damage, mold in Sandy Springs isn’t the only danger. Some of it can come from your plumbing. If you have plumbing in an area that’s due to be renovated, make sure there are no leaks before you proceed, or it could lead to greater problems later on. You might find many sorts of pests while renovating, with termites being some of the most common, especially in damp areas. To avoid these, make sure all areas of your home are well ventilated before, during, and after renovations. A water restoration company in Sandy Springs can help you locate any mold that may have sprung up in the area that you need to renovate, and they can make sure it’s safely eliminated beforehand. Similarly, you should call in professionals to remove asbestos or any other toxic substances you encounter, such as lead paint.